Masterack SmartSpace is a storage and organization solution intended for commercial van and pick-up truck equipment users. Key design features include modularity, ease of use and installation. 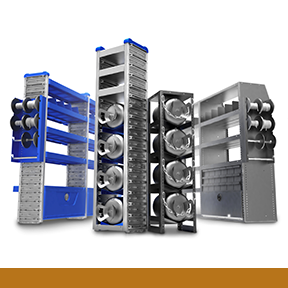 Made from structural foam and aluminum, these lightweight materials reduce weight and noise while this system still holds as much weight as comparable steel systems.